Before our son was born, the topic that Paul and I spent the most time discussing and praying about was Joseph’s spiritual future. Spiritual future. If you’ve never heard that term before, take a second and let it soak in a bit. The spiritual future of your child is everything that you put before him or her, every lesson, good or bad you teach, every glimpse of Jesus in you, everything that effects your child’s future decision for or against God. If I’ve just overwhelmed you, I apologize, I promise I remember that moment when I realized it wasn’t all about nursing, diapering, watching a child grow, toddle around, playing catch with their father, nor even the dreaded teen years. Parenting is about how you influence your child’s future spiritual decision. 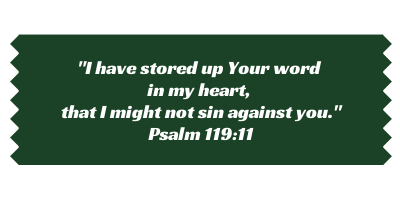 If you find your way to the pages of Satisfaction Through Christ often, you will most likely see me cover a different aspect of the daunting SF, but for today I want to cover one that is near and dear to me – Bible verse memory. When my husband and I discussed Bible verse memory, I would often declare that I wanted to make sure Joseph memorized loads of scripture during his childhood. For months now I’ve been feeling God pressing on my heart, “He is ready.” My little man is ready. To learn. To memorize. To start feeding into his spiritual future, and it’s my job to guide him through. So, with a big deep breath, and daily prayers, we are jumping in! If you know someone struggling with how to start memorizing Bible verses with their kiddos, take a moment to pass this post along. 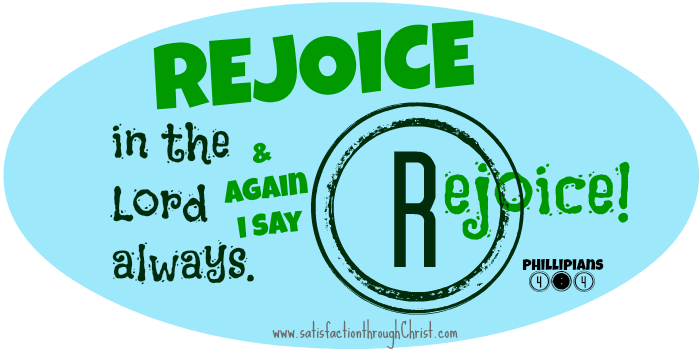 The free printables may be the perfect starting point for their scripture memory journey! These two strategies may seem simple, but we are talking about toddlers and preschool kids here, so simple is best. 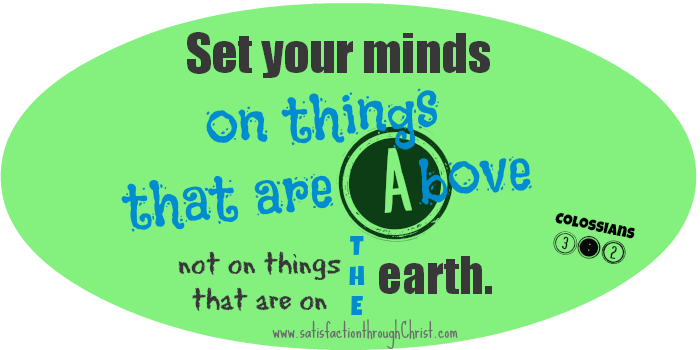 Jenni’s methods appealed to me because I was able to watch that video and see her one year old quoting Joshua 1:9. And the best part about it? The little girl looked happy; she was enjoying scripture verse memory! I don’t know about you, but I want my Joseph to enjoy learning God’s word! “Learn long passages” – Natalie says, “One bite at a time…” It’s sort of a preparation technique, so they’re ready for bigger challenges when they’re older! And it’s so good for their little minds. Young ones have impressive capabilities! One common theme in all of my research was that it’s not really the method or technique that you choose, it’s how you present it to your child and the reasoning you offer. In fact, many scripture memory techniques are not much use at this age because so many of them require a child to be able to read. 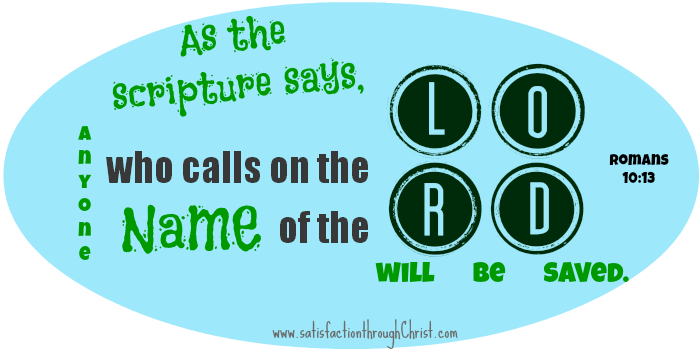 However I want to pass along this post, before we get to that free printable part, which includes several teaching techniques that will make scripture verse memorizing fun for older kids who can read! It was penned by Maurice Sweetsur many years ago from a Sunday School perspective, but it’s got great ideas for you Mama’s with older kids! Finally, a jumping off point for those of you who would like to begin memorizing Bible verses with your little ones! 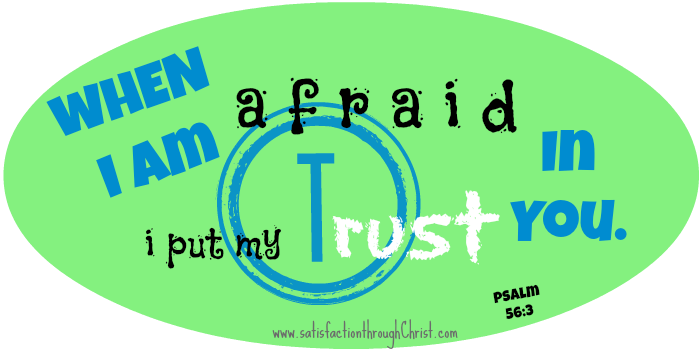 Five free printable memory verses! A couple of quick notes: I realize that my son, and most toddlers and preschoolers can’t read yet. That’s okay, having scriptures in front of them is still a good idea because memorizing is a big part of learning to read! Secondly, yes I know that blue and green are somewhat boyish colors, but I am after all a boy-mom! However I tested the images in black and white for those who don’t want to use up loads of printer ink and they turned out great that way too! Lastly, enjoy! Oh, and hey, while we’re focusing on the tots and preschoolers today, did you know we have a Pinterest board dedicated to Preschool Activities? If you’d like to see what we’ve found around the web for toddlers, follow along! Dropbox link to download and print all five! Are you planning on attempting scripture memory in your family? Do you have a trusted method for teaching your children about the Bible? We’d love to hear about it in the comments section below! If you’d like to see more free printables from Satisfaction Through Christ, or if you’d like to learn more about how to impact your child’s spiritual future, go ahead and leave a comment about that too! You may want to check out my top three tips for new homeschool moms of preschoolers! 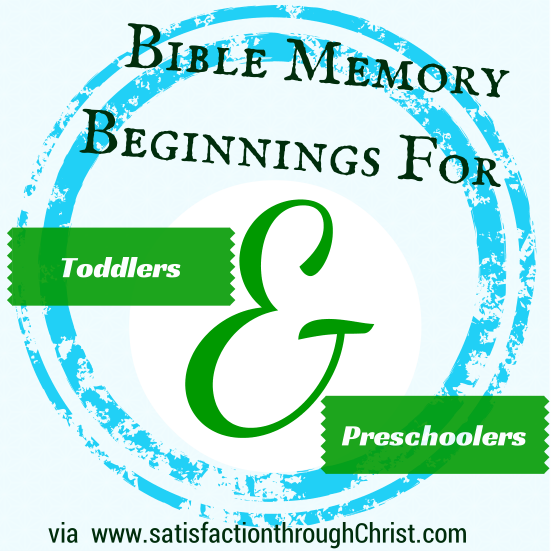 I love the idea of teaching scripture memory while your kiddos are little. It’s definitely smart to start them while they’re young! Thanks for stopping by Tshanina! I memorized a lot when I was growing up as well, although I don’t know as much as I’d like too. Secretly hoping that teaching my son will help me memorize lots too! Thank you Jenni, for stopping by! I was so glad to find your website a few weeks ago and look forward to browsing it some more! 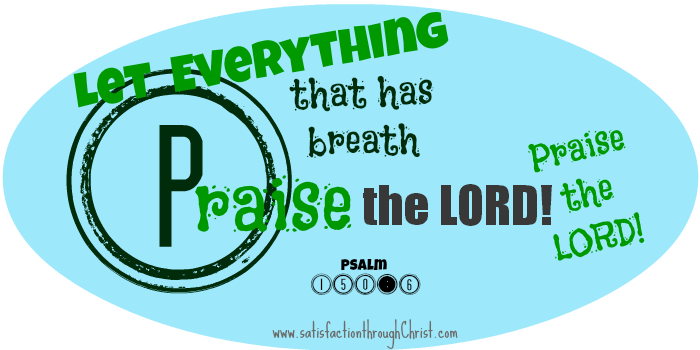 I have always taught my children and myself to sing the scripture for easy memory, along with placing scripture around our home. Thank you for sharing at The Weekend Brew! Thanks for stopping by! I can’t claim a beautiful singing voice, but I’m sure going to use the voice I’ve got to teach God’s word to my little one! Thanks for sharing at the #partyontheporch! I pinned this to my Faith – Jesus Loves Me and I Love Him board. I still know the verses my mom taught me in Sunday school long ago. Today, I often thank God for giving me a godly mom. These are fantastic! How early have you all taught these to your kiddo’s? I have a 18 month old and I think we might just start immediately. 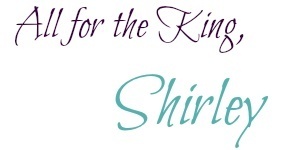 Shirley, I have a blog over at http://www.funlittlehands.com and I would like to know if it is okay of I share these on my blog. I will keep the downloads exactly as is, with your website name on them and I will link to your page too. Would that be okay? Thanks for letting me share. Here is my post about your lovely verses. Please let me know if you would prefer that I change something in the post. It looks wonderful. I’m so glad your little boy will be enjoying those verse cards! Thank you as well for your encouraging words! I’ve enjoyed your Nice and Resposible work to your kids!! It’s really important to realize and bare it in mind We are feeding kids spirits with the Word of GOD and the reality is that We there are no young or little spirit though in little bodies!! What a great and strong foundation!! “If Foundations are destroyed What will a righteous do!! ?” Get foundations protected! !.